Whether you are a senior citizen concerned with passing your property along to your children while minimizing the effect of estate taxes, or a young couple with small children for whom you want to designate a guardian, you need the assistance of an estate planning lawyer. At Crouch, Spangler & Douglas we help clients with estates both large and small to plan for the transfer of property and the protection of their heirs with wills, trusts and other estate planning tools. Our estate planning lawyers have decades of experience with, and in-depth understanding of the tools available to meet your estate planning goals. Contact our Harrisonville or Raymore law office to schedule an estate planning consultation. The complexity of your estate plan will depend upon your goals, which begin with protecting assets today and end with providing for your loved ones in the future. Distributing assets: This can be accomplished with a simple will, with a trust (there are many types) or through careful deeding of properties. Protecting assets from taxation: Trusts are the primary vehicle for minimizing taxation, but you can also speak with your attorney about gifting during your lifetime. Charity: We can assist you with establishing a family foundation with current assets, or you may consider using an insurance trust for that purpose. Caring for children, elders and disabled adults: If you have young children, you will want to choose a guardian should you be unable to provide care. But frail elders and disabled adults may also need the help of a family member to make medical decisions and handle finances. This can be accomplished with guardianship, but it is easier to handle with a power of attorney if the elder is of sound mind. 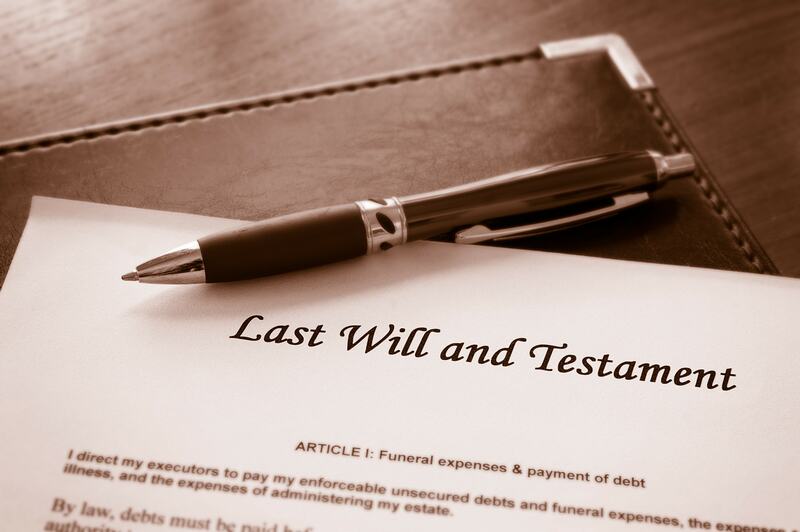 Probate is required before distributing the assets of an estate after death to heirs and creditors. While probate does not require a lawyer to accomplish, it is a lengthy and somewhat complicated process that must be conducted in a certain order. Most people choose to work with the guidance of a probate lawyer to ensure that probate is accomplished properly and to limit their legal liability for errors. The probate lawyers at Crouch, Spangler & Douglas can handle the probate process from start to finish, ensuring that debts are settled, taxes are appropriately filed and assets properly distributed. Crouch, Spangler & Douglas have extensive experience in litigating probate issues in the probate courts in Western Missouri. In our 100 years of service to the community, our firm has handled more will contests and trust litigations than any other firm in the area.